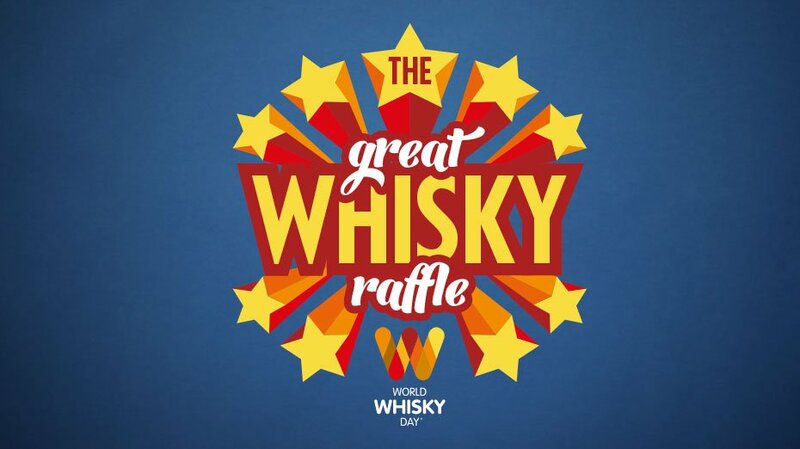 We’re giving one lucky person the opportunity to win at least 40 bottles of whisky, enough whisky to fill your bath tub! 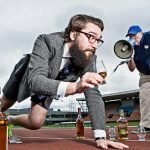 Last year we embarked on the Great Whisky Distillery Challenge and raised £11,000 for our charity partner, Just a Drop. This year we collaborated with a number of distillers and bottlers to provide one lucky person with a unique collection of at least 40 whisky bottles. Online tickets cost just £1 and participants can buy as many as they want – or simply leave a donation if they prefer. The draw will take place on Monday 4 June, when we discover who this year’s lucky winner is. Chivas Brothers, Dewar’s, International Beverage, Edrington and Angus Dundee are among the many who have generously contributed. 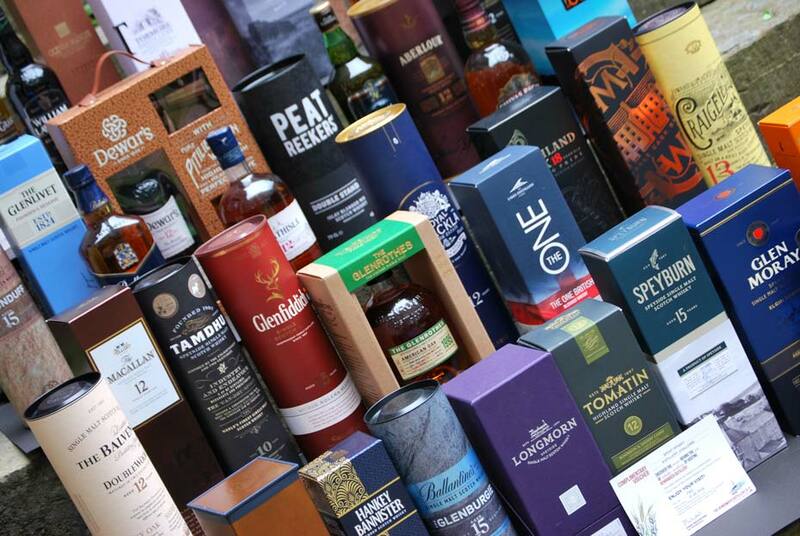 Last year, Mike Jackson from Wiltshire couldn’t believe his luck when pretty much a lifetime’s supply of whisky arrived at his door. The raffle will run until Thursday 31 May.